Call (309) 948-5908 for Your Free Consultation! Take the First Step in Your Defense: Call (309) 948-5908 today! McCall Law Offices, P.C. 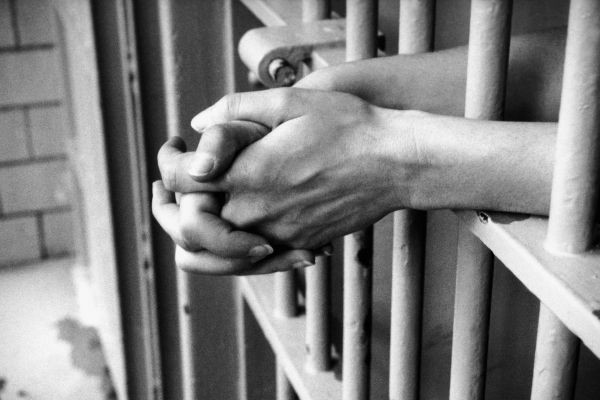 understands the duress individuals undergo when they are accused of crimes. Keeping calm and being fully prepared for any kind of investigation is the only solution in such scenarios. With our knowledge and experience, we can help you prepare for every step of your case, building the strongest possible defense to save your reputation, career, and freedom. Contact our Peoria criminal defense firm. We can help you safeguard your future!